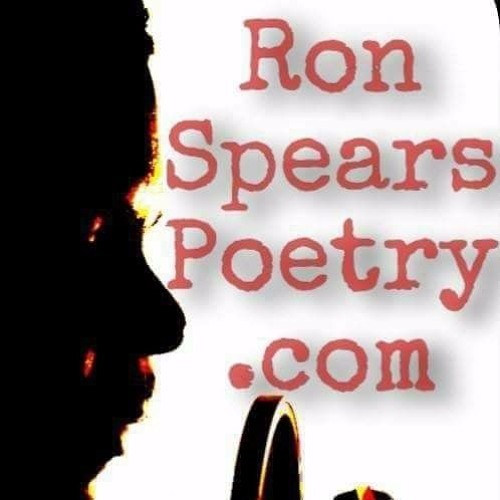 Ron Spears is a spoken word artist, author and life coach from Detroit. A graduate of the renowned Cass Technical High School and prestigious Morehouse College, Ron has helped major corporations and people to embrace change for over 20 years. In 2008, Ron was inspired to begin writing poetry focusing on spirituality, relationships and empowerment. He began performing his poems at Spoken Word venues in the US and Canada where he travelled extensively. He received the stage name "The Storyteller" from the host of a popular Spoken Word weekly event called The Love Jones Experience where he was a regular performance poet. Ron's latest project scheduled for release in February 2014 is called MOISTURE which includes a CD and ebook. Ron has a spoken word CD called “Rise Up”, a novel called “Poems in the Key of Life” and a memoir about his experiences in Africa called “Sankofa”. His life coaching program called “The Keys to Life” includes a book and meditation series designed to help people improve their overall quality of life. The Meditation series is available for free here on SoundCloud.